Experience the real romance of Egypt with this wonderful holiday combining the ancient sights of Egypt with a cruise down the legendary Nile, a trip to Cairo and a relaxing stay in El Gouna one of the newest Red Sea resorts. 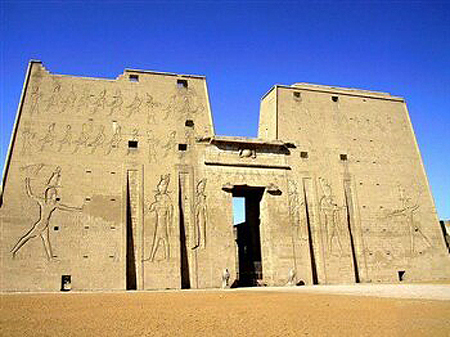 Day 1: Fly from Gatwick or Manchester to Luxor. Upon arrival transfer to your chosen Nile cruise boat for a seven night cruise. Day 8: Transfer to the airport for the short flight to Cairo. Overnight stay on bed & breakfast and time to explore this fascinating bustling city. Take an optional excursion to the Pyramids or see the marvellous treasures in the Egyptian Museum or simply spend time at leisure exploring this vibrant capital city. Day 9: Transfer to the airport for the short flight to Hurghada. On arrival transfer to the you chosen hotel in El Gouna (approx 20 minutes) for a stay of 6 nights. Days 10-14: Time to relax and enjoy the many facilities this resort has to offer. For the adventurous why not take a trip on a desert safari or experience the rich underwater world by snorkelling or learning to dive. Whether its watersports or sunbathing this lovely cosmopolitan resort has something for everyone. Please note the Nile cruise itineraries can be subject to alteration locally at short notice. 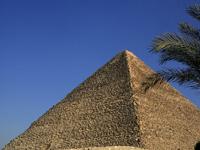 In Cairo all excursions are optional and can be booked and paid for locally.